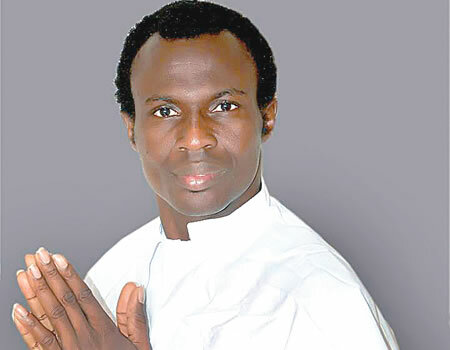 Prophet Sam Olu Alo of the Christ Apostolic Church, Grace of Mercy Prayer Mountain, has called on politicians and the electorate to shun politics of bitterness. According to him, politicians and their supporters must show love to one another for the sake of unity and national integration. 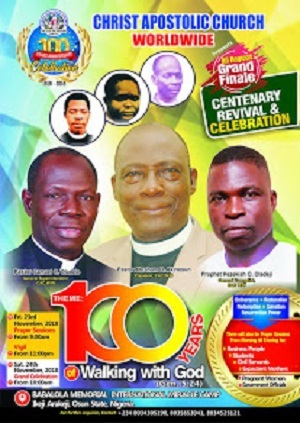 To this end, the church, in conjunction with Adamimogo outreach, will be organising the 2019 edition of her prayer crusade, with the theme: Mercy Once Again (Great Mercy Numbers 14 vs 18-19). 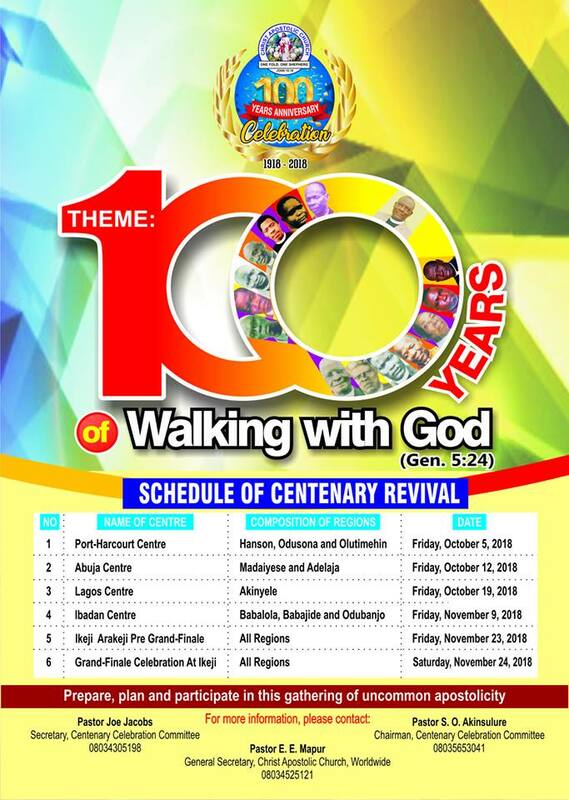 The morning session holds 5 am daily at the church auditorium around Orange FM, Irese road, Shagari village, Akure. “As 2019 political activities gather momentum, we appeal to politicians seeking to eschew hatred and bitterness, and promote promote peace, love and unity.